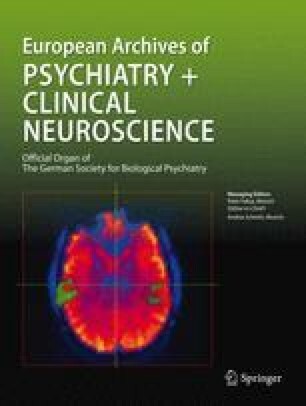 Medical records of 158 patients with bipolar depression were analysed for the incidence of a switch from depression to maniform states (mania and hypomania). Relation to psychopharmacological treatment was investigated. Thirty-nine (25%) patients of the total sample had switched to a maniform state during the treatment period in the hospital. Among that group the phenomenon occurred in 23 patients (15%) as a hypomania and in 16 patients (10%) as a mania. Patients with a switch were significantly more often treated with tricyclic antidepressants (TCA) than patients without switch (79.5% vs 51.3%). Mood stabilising medication might reduce the risk for switching, especially in patients treated with TCA; however, it seems not totally sufficient, since 59% of the switched patients received mood stabilisers. The switch phenomenon was not associated with sociodemographic or clinical data.